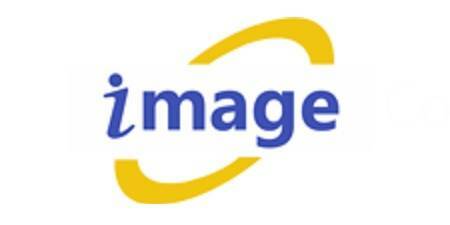 Image Computers is an online and on-site store for computers and accessories. We are serving the tech-savvy people for the last 20 years. We deal with new & used Laptops, Desktop Computers, and networking accessories. 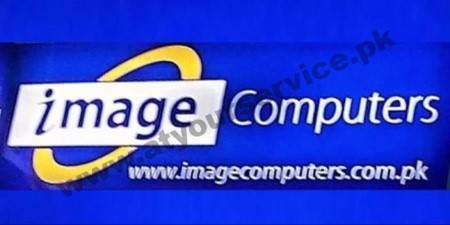 We have a wide range of Laptops, Tablet, Printers, Graphics Cards, LCDs & LED Monitors etc.